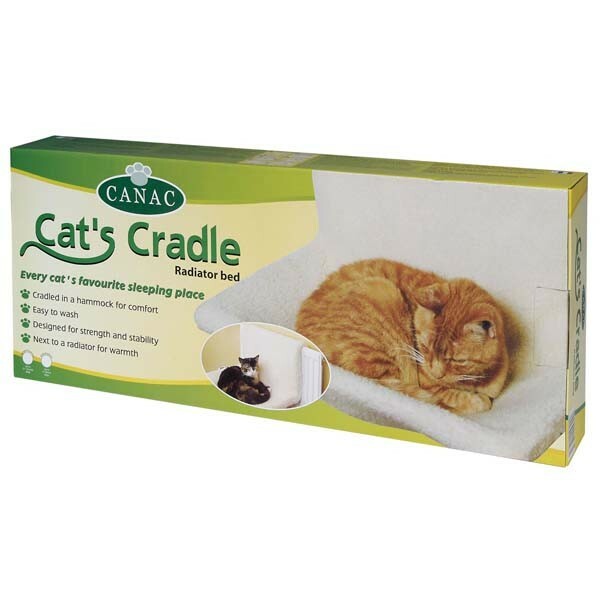 The Canac Cat's Cradle is a high quality cat radiator bed that is available in two sizes: Standard & Wide to suit the thickness of your radiators. The high quality simulated sheepskin cover is made from a soft polyester fabric, that is machine washable and can be tumble dried for convenience. 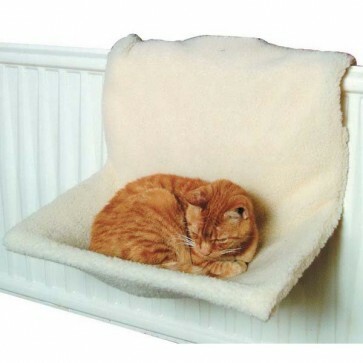 The Canac Radiator Bed has a sturdy aluminium frame, that can support the weight of more than one cat, up to a maximum recommended weight of 12kgs or 26 lbs. 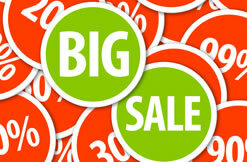 The approximate sleeping area of the bed is: 12.5 inches or 32 cm deep x 20 inches or 51 cm width. 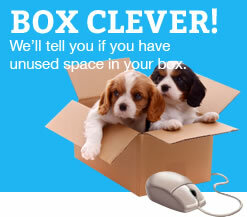 Spare covers for the radiator bed can be purchased separately from us, to replace worn out covers!